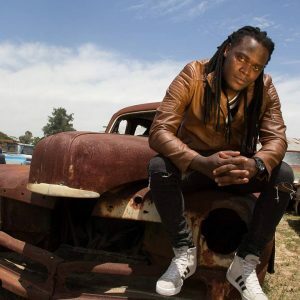 Former Leone Island singer and Chameleone confidant Witty Boy real name Scott Muyimba who left the crew and country to fend in South Africa is set for a big come back this year. If his projects are anything to go by, he could be the next big star we see this year. Witty Boy who last year compiled his album will release it this year and we will all love his art. Witty Boy has already done songs like Ninda, Omusomi, Sikyesiga, Lwaki Ogenda,Good in summer and now Malala where he features South African star Onthanda that have received massive airplay. He recently featured South African big fish in the industry at the end of year party in South Africa and is bringing the game back home this year. The artiste is already reaping big from his talent but further intends to bring it back home. We are told that he will be shooting a multimillion video for the song later this week though he is still keeping the videographers and production house name under wraps.